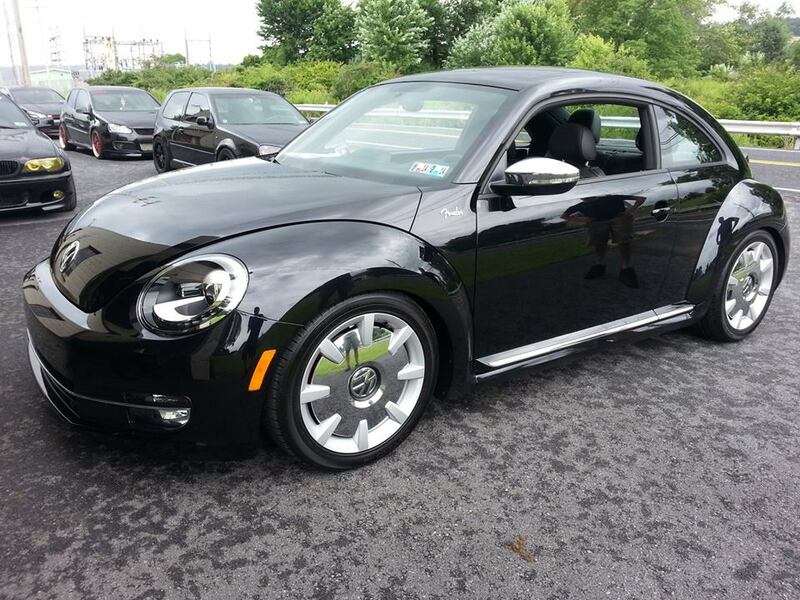 We had the opportunity to test fit a catback exhaust from SPM on this brand new Fender edition beetle. Here is a video of what this will sound like. The beetle also has BC Racing coilovers on it and everyone is welcome to check the car out at Faulkner-Ciocca Volkswagen in Allentown, PA.